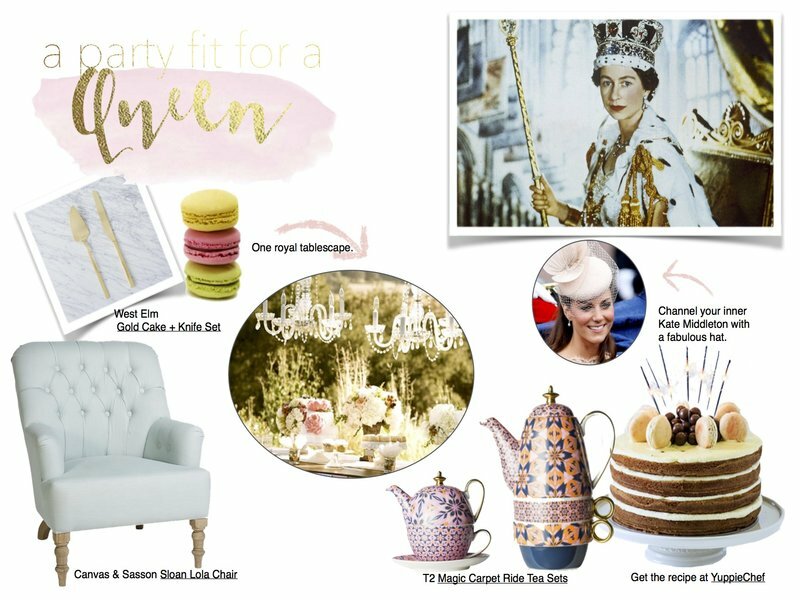 With Queen Elizabeth’s 91st birthday just around the corner, at Designbx we thought what better time to throw together a party in her honour. If you have little ones, you know that any excuse for a party is excuse enough. To pull together a tea party, you need the essentials: scones, tiny sandwiches and of course, tea. But why stop there? The Queen only turns 91 once, right? 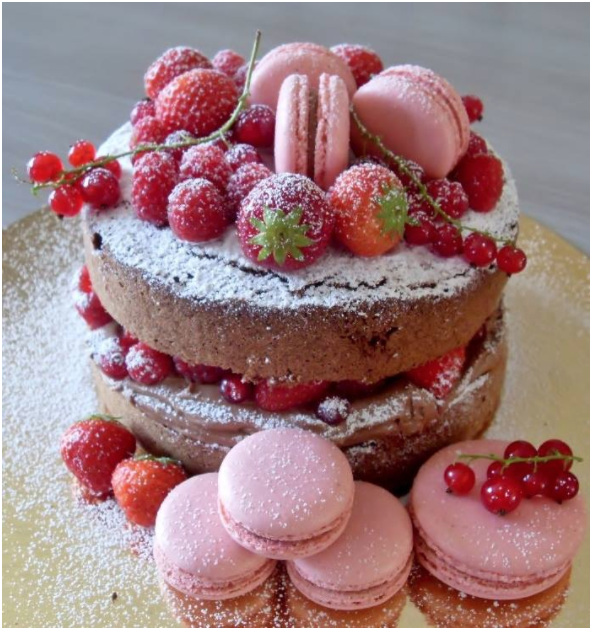 You can always bring in some macaroons and a beautiful naked cake. And what’s a celebration without a cheeky glass of bubbly (or two). When it comes to keeping the kiddies entertained, set up a Queen Card making station. They can let their creative side go wild making birthday cards for Her Majesty. You can even download and print custom colouring pages here. And nothing will make her day like receiving birthday well-wishes from her subjects Down Under. 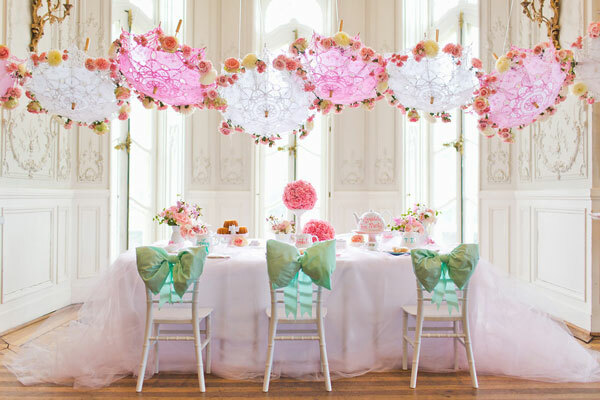 High tea has traditionally been known to be quite a stuffy affair, but all that is changing. 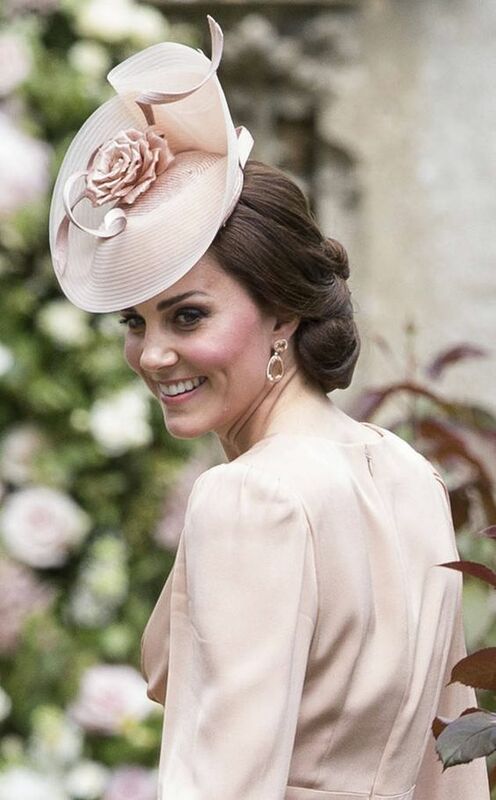 Use this event as an opportunity to channel your inner Kate Middleton by bringing out your most fabulous hats and ask your guests to do the same. If you really want to nail the look, pull together any and all tufted furniture pieces. 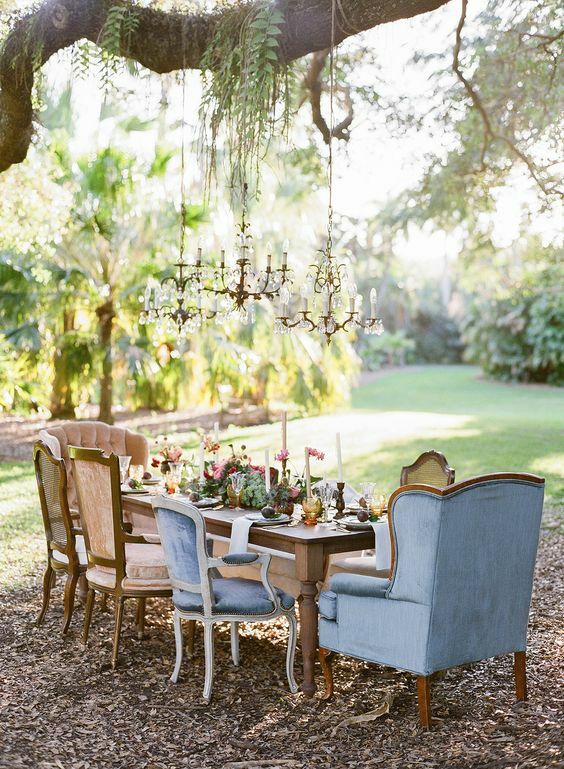 Mix and match with different coloured and textured chairs. A timber table paired with a dainty white lace or even a floral table runner will help to create the perfect balance of rustic elegant charm. 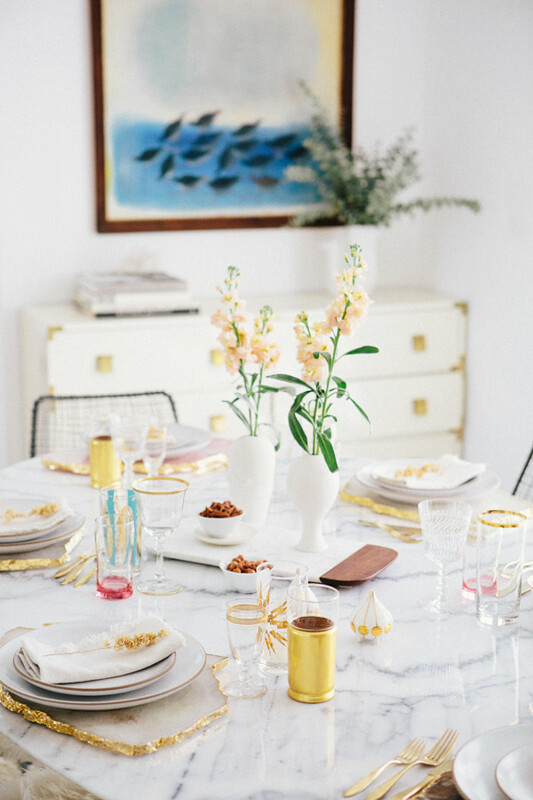 Don’t be afraid to mix metals or even flatware. 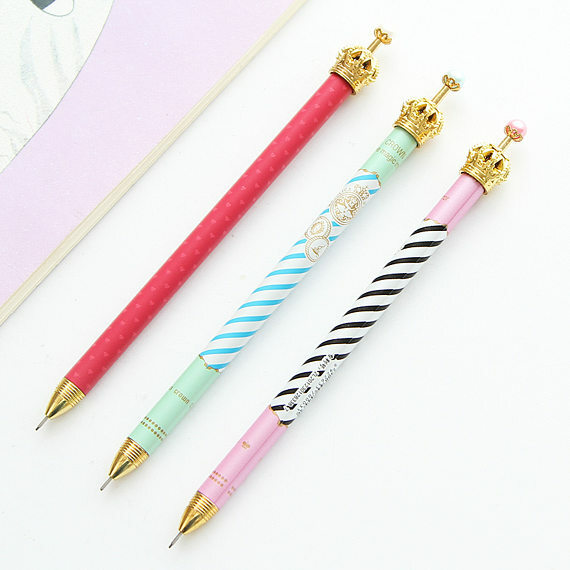 Are you planning a party for the Queen’s Birthday? Share your ideas in the comment section below.